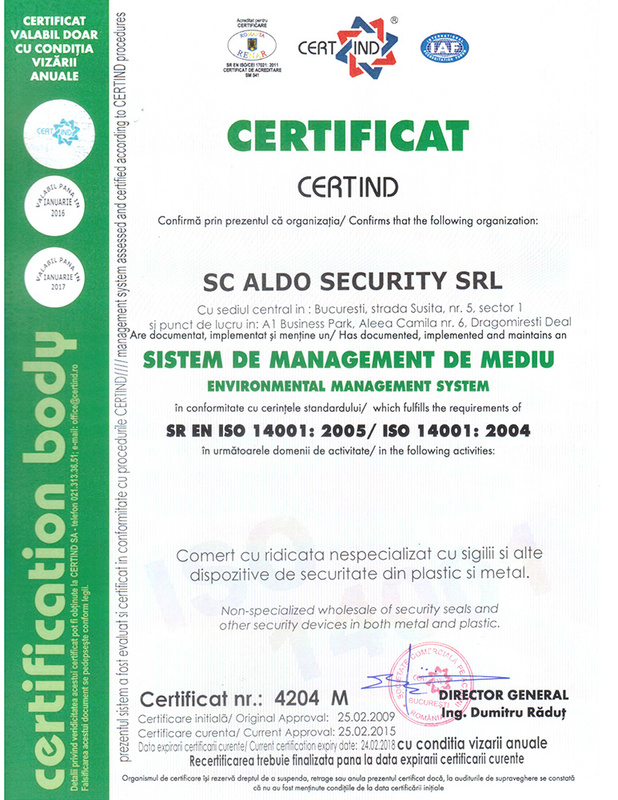 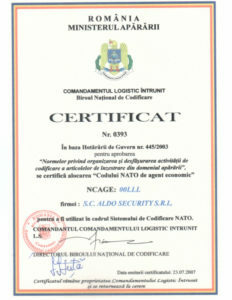 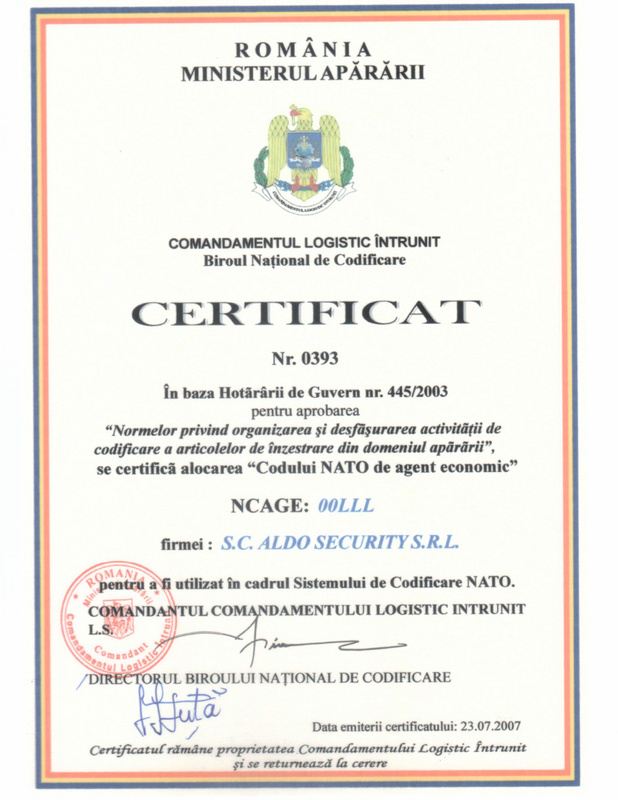 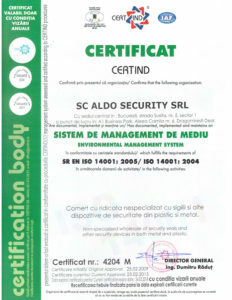 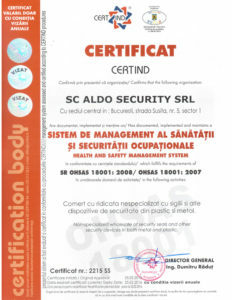 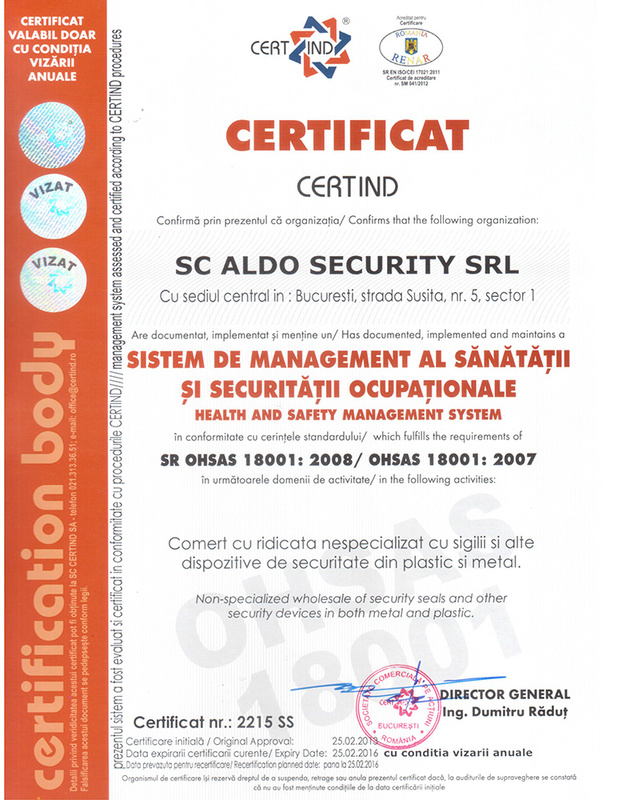 Certifications are recognition of the quality of our products. 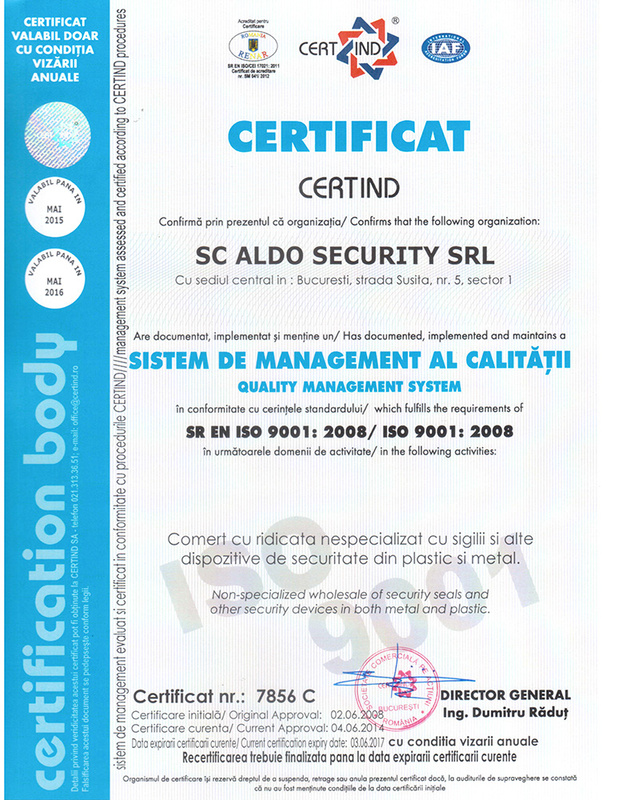 Each of these documents is a reflection of many years of work, investments of capacity and respect for our customers. 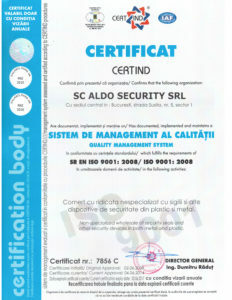 Authority guarantee that the products live up to the expectations.